Originally from Indianapolis, Jeff moved to Tucson in 1998 and bought his first home at age 20. Shortly after that, he bought an investment property and realized the longterm benefits of home ownership and investment in real estate. 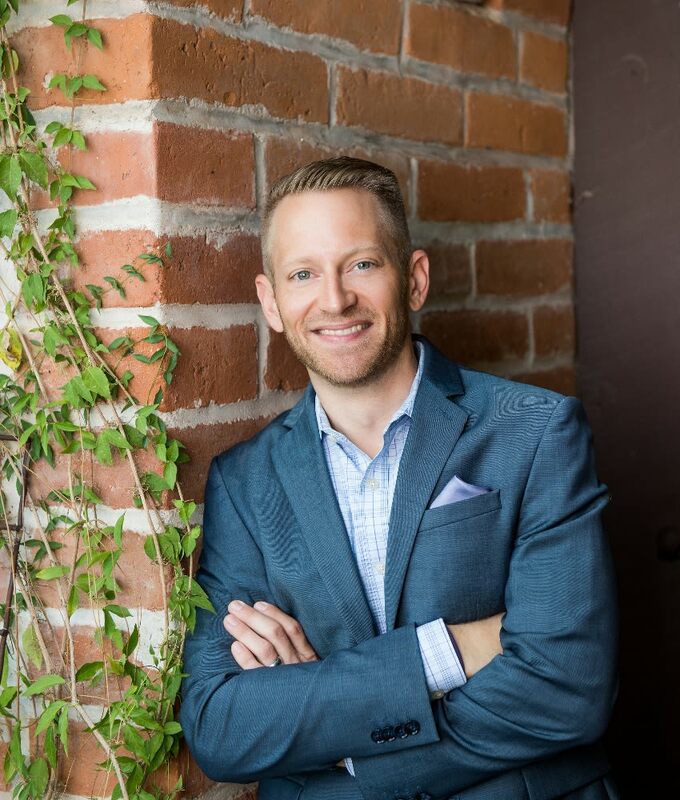 After several years working for a mining consulting company, Jeff’s desire to get out from behind a desk combined with his love of real estate led him to get his real estate license in 2005, followed by a broker’s license four years later. A former triathlete, Jeff is now an avid cyclist and races with the Bicycle Ranch Tucson team. He occasionally takes things off-road on his mountain bike but prefers Tucson’s many great road rides. If you’re ever looking for him before 6 a.m., you’ll find him climbing Mt. Lemmon, followed by Tucson’s most delicious quiche at Le Buzz Caffe.